From repairs and installations to maintenance plans, ATEL Air offers a full range of products & services to keep your home warm and cozy this fall. 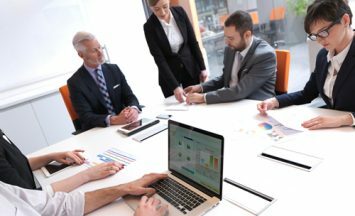 A well-maintained heating and cooling system can reduce operating costs, improve the value of your building, and raise employee morale. Just a quick note to let you know how impressed I was with your installation team. They were respectful, cooperative and professional. To be blunt, I am not used to that kind of service. … I just had a installation of a Stand-by Generator completed by Dave and Craig from your organization. Since the first time that we called to inquire about this product and its installation we have experienced nothing but the best in customer service. From the start Dave was professional, kept us in the loop with what was going on and come the day of installation not one thing went wrong. I am a contractor, so I know the coordination that goes on behind the scene that the customer is blind too. Well from Hydro One doing there part to the ESA Inspection to the install, it was text book, and the work it self looks great! Thank you for your professionalism and making this experience great! ATEL Air is a certified Trane installer. Trane furnaces are efficient, reliable and cost effective. They are so dependable they’ve won Lifestory Research’s “Most Trusted HVAC Brand” award for five years in a row: 2015, 2016, 2017, 2018, and 2019. 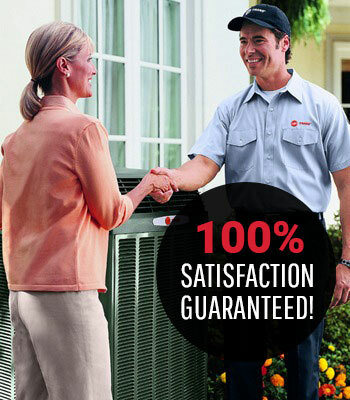 If you are not satisfied with your Trane furnace, we will either fix it or provide you with a 100% refund. Read the latest posts from our heating and cooling experts. Your home or commercial building is a huge investment, & should be respected like one, including its heating, cooling & ventilation systems. If you live near Morrisburg, Winchester, Embrun, Williamsburg, Kemptville, Brockville, Cornwall, Greely or the surrounding areas, ATEL Air can provide a new system, or give your system the expert repair it deserves. (read satisfied customer reviews).